Millennium Makeover does commercial and industrial roofing projects. 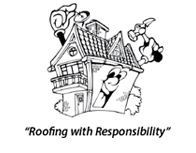 We service any kind of roofs. We do metal roofing, any kind of shingles, tiles, and all other roofing materials. We handle flat roofs and any other kind of roof, and any size roof. We repair, maintain, and replace roofs. 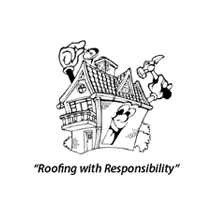 Responsibility.” Our thousands of satisfied customers will agree with that statement. 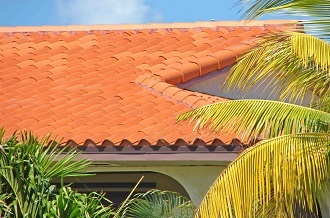 Roofs are serious business for business in Florida. Roofs protect a structure’s interior and contents. Damaged roofs can result in flooding and other problems that can cause a loss of inventory and disrupt sales. 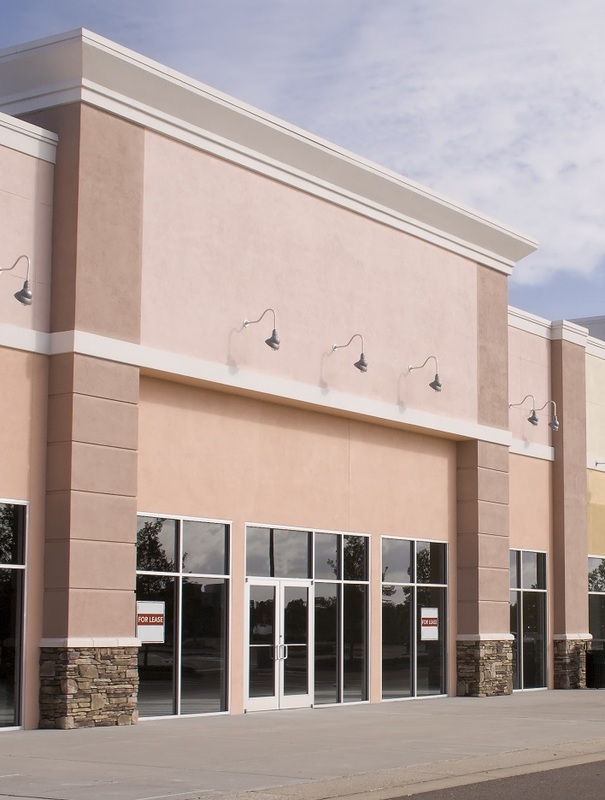 A solid roof is the best defense against the potential problems for businesses that Florida’s storm season can cause. Millennium Makeover recommends periodic inspections of any roof. A well-installed and properly maintained roofing system should last twenty years or more. The older a roof is, the more likely it is that weathering and aging has compromised its strength. Inspections can spot problems and repair them before they develop into something more serious and more expensive to fix. Even the best roof can suffer damage from fallen trees or strong winds. We provide emergency service on a 24/7 basis. We will assess damage, discuss options with building owners, and come up with solutions. customers. 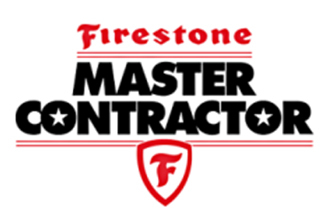 We pride ourselves on finishing a job efficiently and quickly. If you have any commercial or industrial roofing need, no matter how small or big, please give us a call.